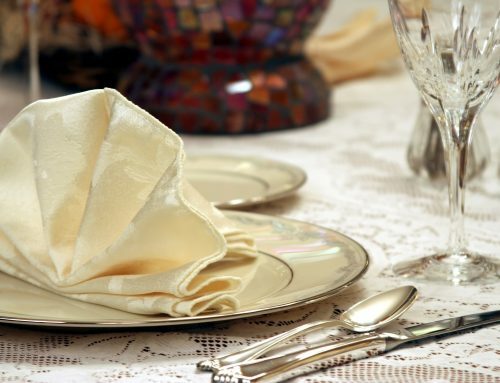 When planning your upcoming wedding, you face a wide range of tasks and necessities. One of the most challenging of these responsibilities is the need to create your guest list. It can be easy to decide who absolutely must attend. However, you might find it a lot harder to decide who to keep off your list. 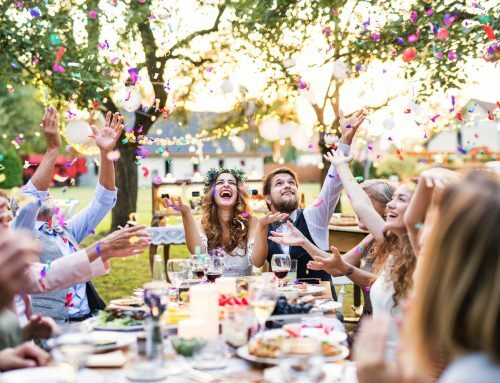 With that in mind, here are some professional wedding planners’ most common suggestions on who not to invite. Some people would never even dream of inviting an old flame to their wedding. Still, others are on good terms with their exes. For this reason, they give serious consideration to extending an invitation. As a rule, wedding planners don’t recommend this move, even in the best of circumstances. Why? First of all, the presence of your ex can feel jarring or disruptive to your friends and family. They’d almost certainly prefer to focus on you and your current partner, not memories of the past. The same sentiment applies to your spouse-to-be. No matter what they say, the whole experience can make them uncomfortable or insecure. There’s a good chance your ex feels the same, and would rather stay away on your special day. Like it or not, you’re forced to form some kind of functional relationship with your co-workers. 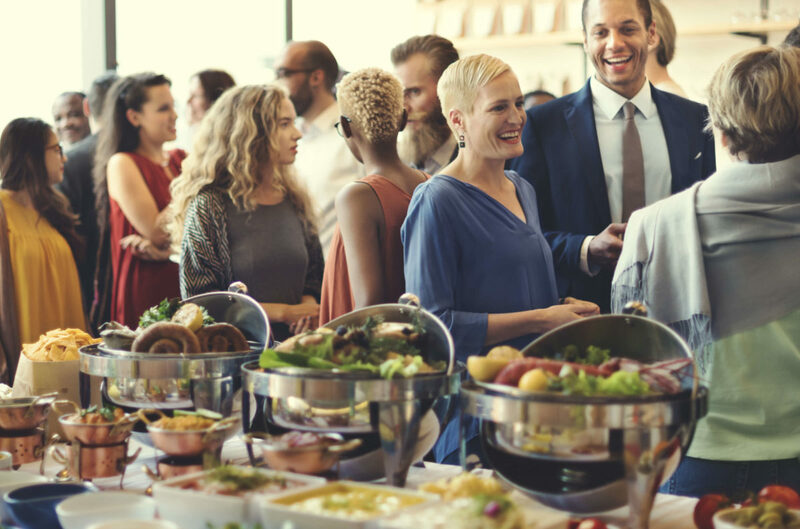 However, don’t let these workplace connections leave you feeling obligated when making your guest list. Of course, you should invite any co-worker who’s become a genuine friend. But that doesn’t mean you need to include everyone who happens to hear you discuss your wedding. Feel free to keep the personal separate from the professional. Still, as a matter of courtesy, you might not want to make loads of wedding-related comments at work. Like a lot of Americans, you may have an extended family located in various cities across the country. Some of these family members might be quite close to you. Others you may have only seen once or twice in your life. Also, you may have relatives you couldn’t pick out of a lineup if your life depended on it. Depending on your family dynamics, you might feel obliged to invite even your most distant relations. But if you don’t know these people, will your big day be all that special to them? And will you feel excited to have them attend? If you’re closer to people who don’t share your bloodline, consider inviting them instead. In a world dominated by Facebook, it’s easy to keep tabs on friends from all phases of your life. You might still be close to some of these people today. However, you may view others as nothing more than a pleasant memory. When your wedding rolls around, you might naturally feel compelled to talk about it on social media. That makes sense since this can be an efficient way to spread the word. But it can also lead to some awkward interactions with people you once considered close. How can you not invite all of these now-distant well-wishers? It might seem heartless or unkind, but you have no duty to send them a wedding RSVP. Sometimes, you just know that certain people on your potential guest list will bring the drama if you invite them. If the likely suspects are close relatives, you might just have to grin and bear it on your wedding day. But that doesn’t mean you have to include all of the known drama lovers. You might need to have some delicate conversations when explaining your actions. Still, that can be a whole lot better than putting up with major disruption and distraction. You may not always have a clear reason for not wanting to invite someone to your wedding. Don’t let this stop you from deciding who to add and who to exclude. It’s perfectly valid to leave someone off your list just because you don’t want them to attend. Putting together your guest list for your upcoming wedding? Remember that deciding who not to invite can be just as important as deciding who to include. It also helps to know that you can take other steps to ease your wedding planning burdens. 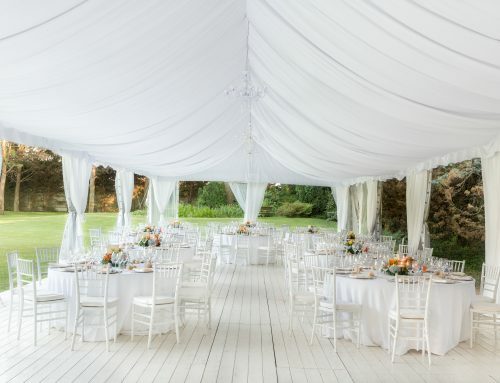 One big step is working with experienced party rental services who can guide you through the process. 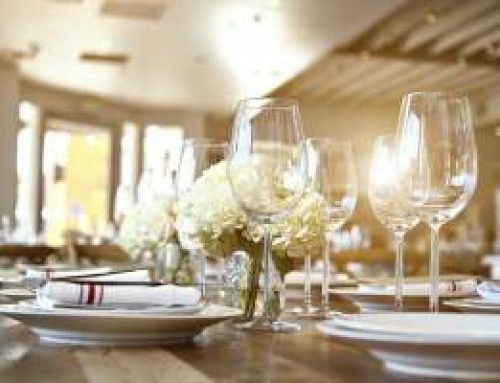 Things will also go much smoother if you have an affordable, reliable source for your essential event supplies. How Do I Pick the Right Wedding Venue? Pico Party Rents offers professional customer service, quality equipment and competitive pricing. Our customer service representatives are helpful, knowledgeable professionals that will assist you with any of your needs. 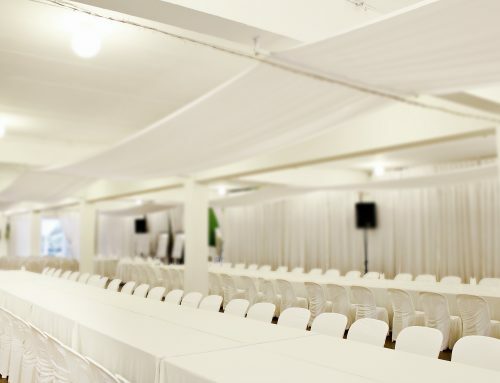 Our Special Events personnel are experienced in all facets of event rental and are determined to ensure that your event is everything you imagined it to be. © Pico Party Rents. All Rights Reserved.